After letting Pat Murphy know he would not be getting the job, the search began for a new manager of the San Diego Padres. Sources are telling us who is being interviewed for the position, so let’s take a closer look. 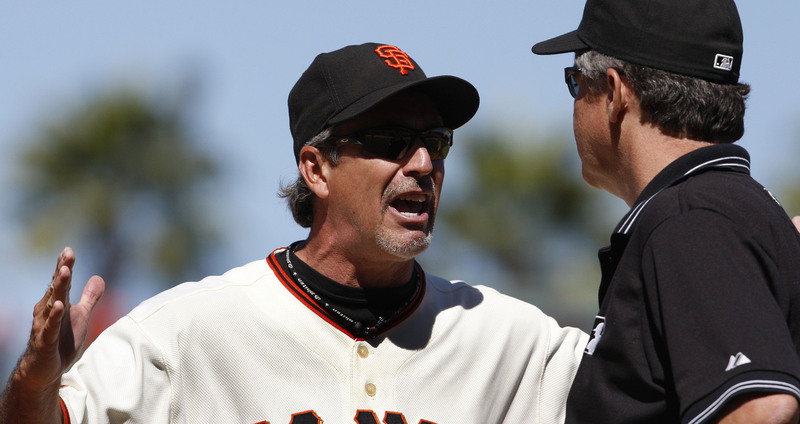 It’s time to play Whack-a-Manager with Ron Wotus! It’s time to play Whack-a-Manager with Rick Sofield! It’s time to play Whack-a-Manager with Tom Gordon! It’s time to play Whack-a-Manager with Dave Roberts! Looking for some thoughts on people likely being considered for the Padres managerial job? Check out Ghost’s whack-a-manager series, as he’s already run down four different candidates this week: Alex Cora, Ron Gardenhire, Andy Green, and Mark Kotsay. Looking for some thoughts on Gabe Kapler? Stick around. Kapler has an interesting story. He was a player, of course, and one you probably remember, as his career spanned 1,100 games at the major league level from 1998 through 2010. The player part isn’t that interesting. After failing to develop further following a solid sophomore campaign in 2000 with the Rangers — where he hit .302/.360/.473 — Kapler eventually was relegated to fourth-outfielder-type duties, more usable against lefties than same-sided pitching. He departed the Rangers for the Rockies via trade at the 2002 deadline, then caught on with the Red Sox for their 2004 World Series title run. Kapler made a brief pit-stop in Japan following 2004, but resigned with the Red Sox mid-season and stuck through 2006. He announced his retirement after that season and went on to manage the Greenville Drive, Boston’s Single-A affiliate, before returning to the field to finish out his major league career with the Brewers and Rays. Well, shoot, that is a pretty interesting playing career. Take out the managerial interlude, though, and it’s a relatively typical fourth-outfielder-type career arc, even the trip to Japan. It’s Kapler’s post-playing-career that gets more juicy. It’s time to play Whack-a-Manager with Phil Nevin! It’s time to play Whack-a-Manager with Mark Kotsay! It’s time to play Whack-a-Manager with Andy Green! 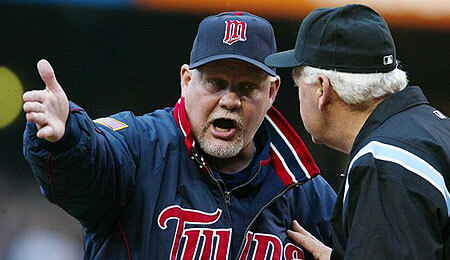 It’s time to play Whack-a-Manager with Ron Gardenhire!